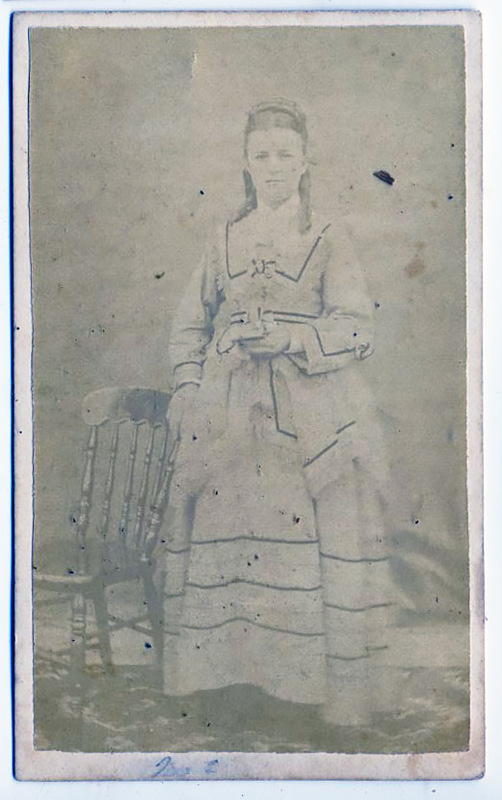 Mary A. Telford aged 18 years. 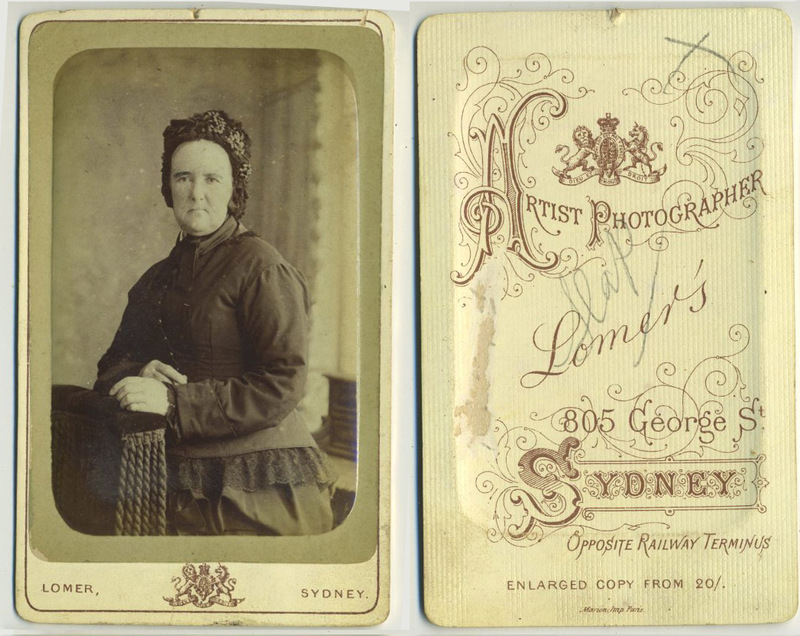 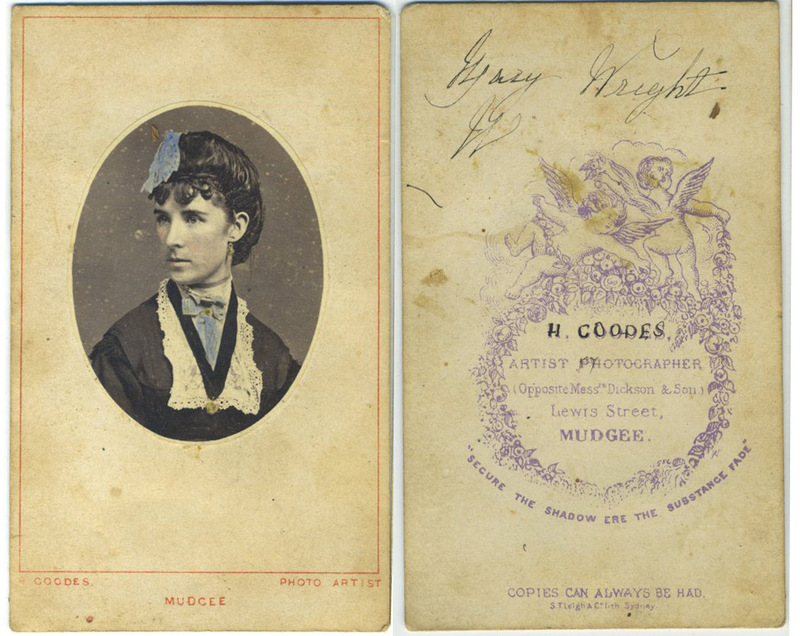 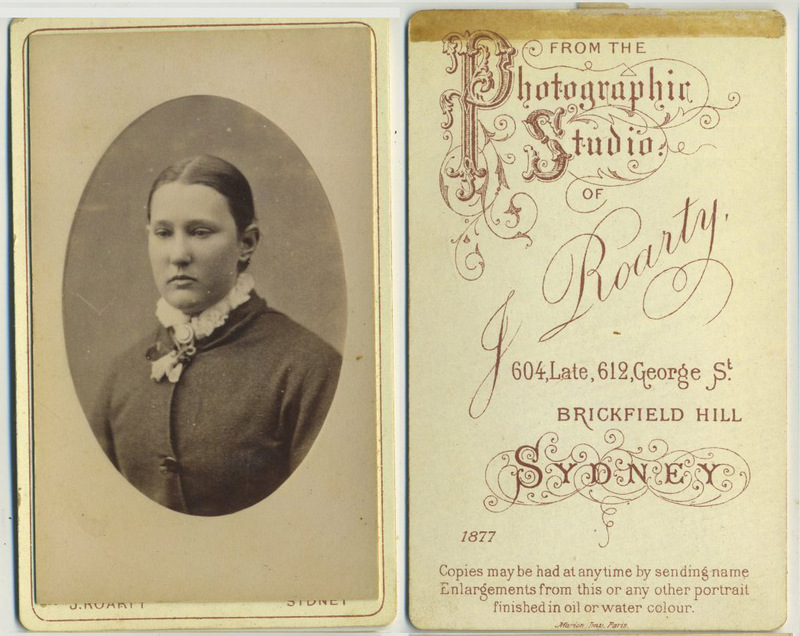 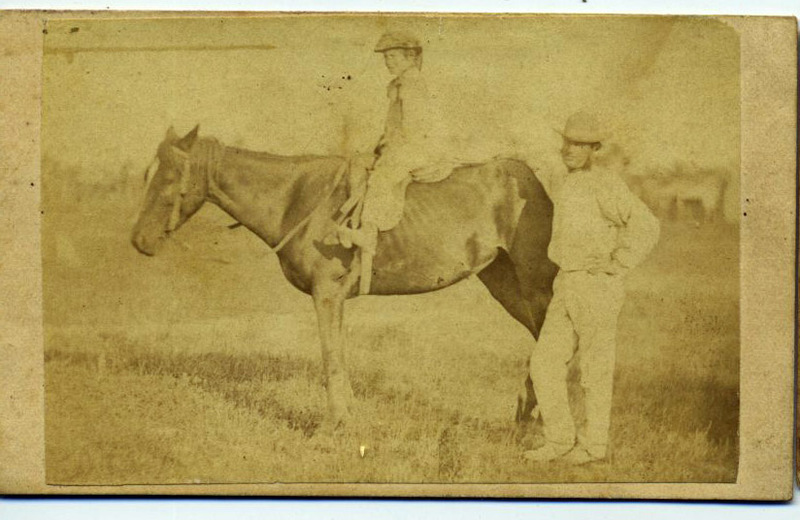 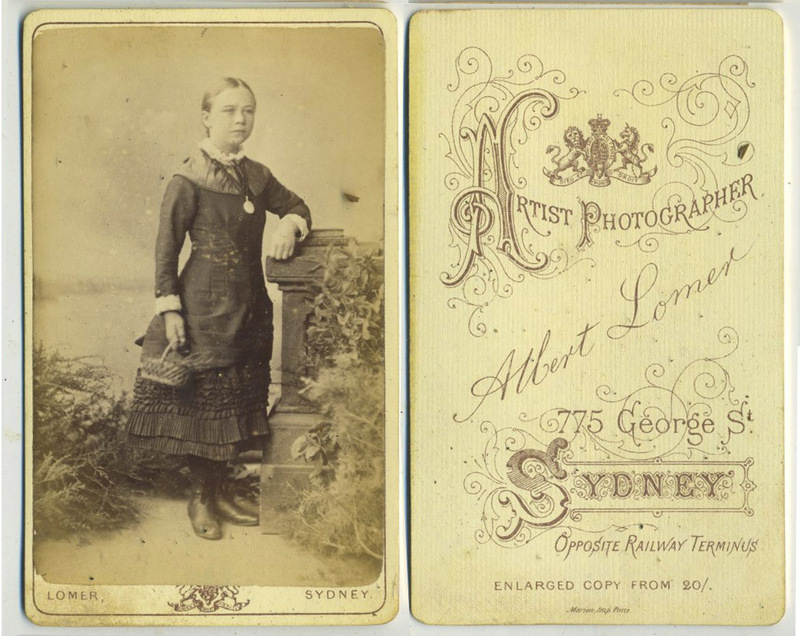 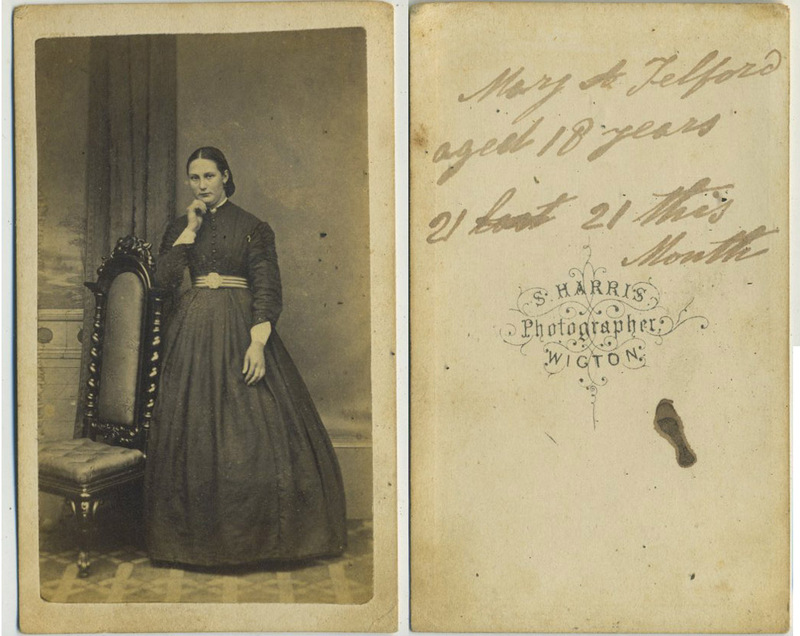 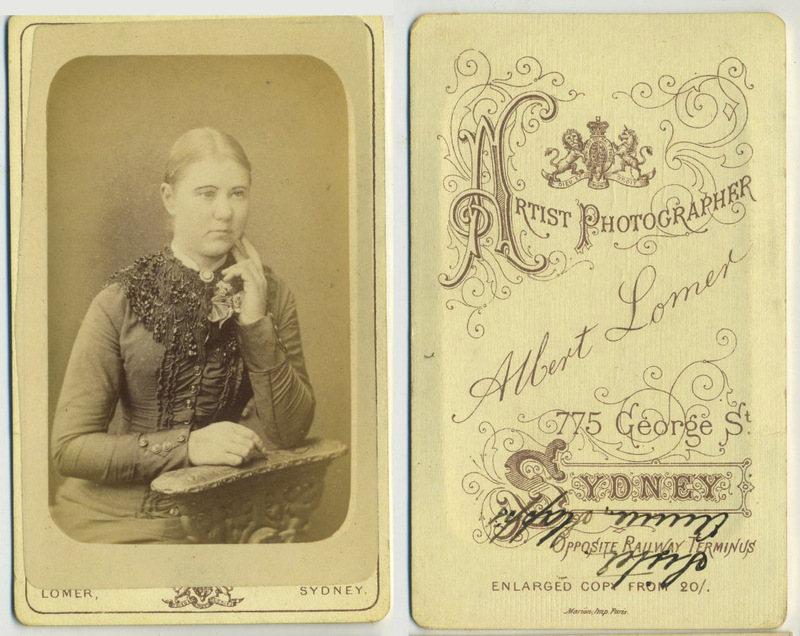 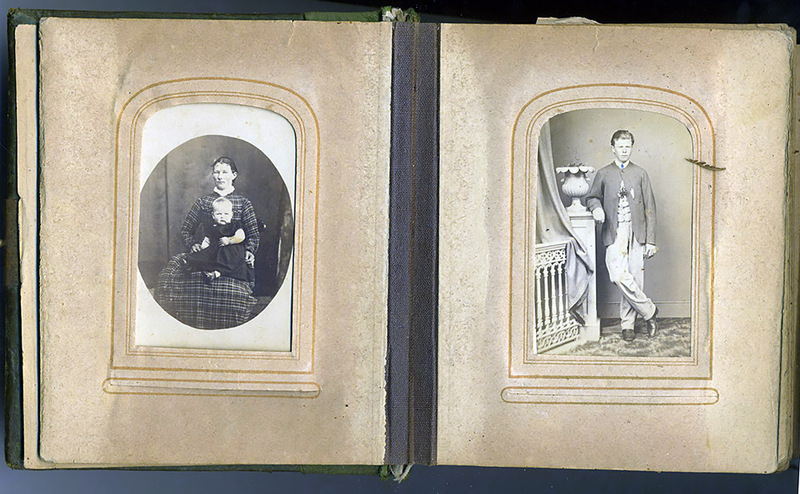 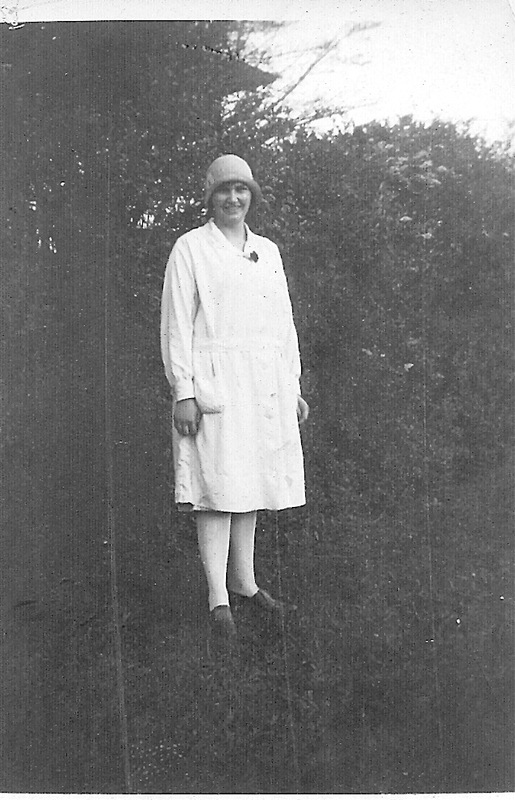 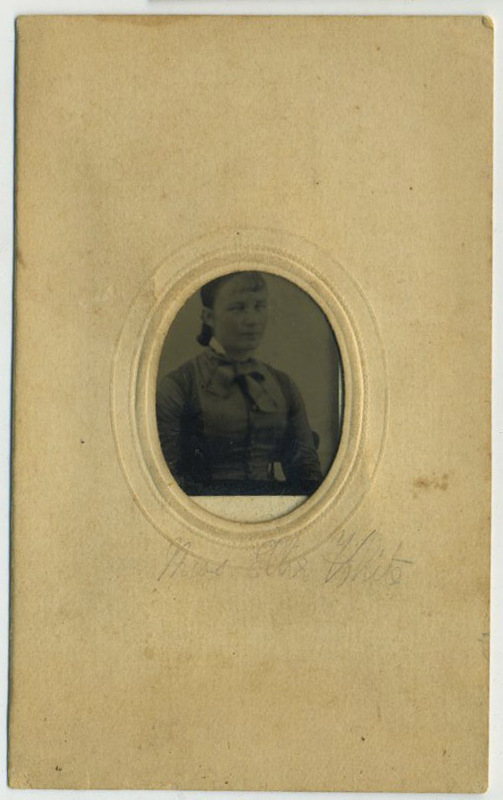 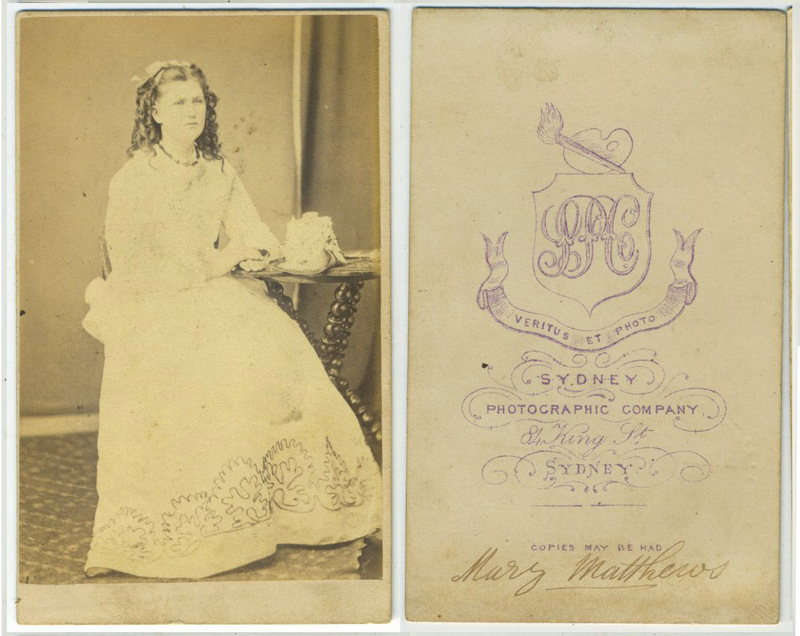 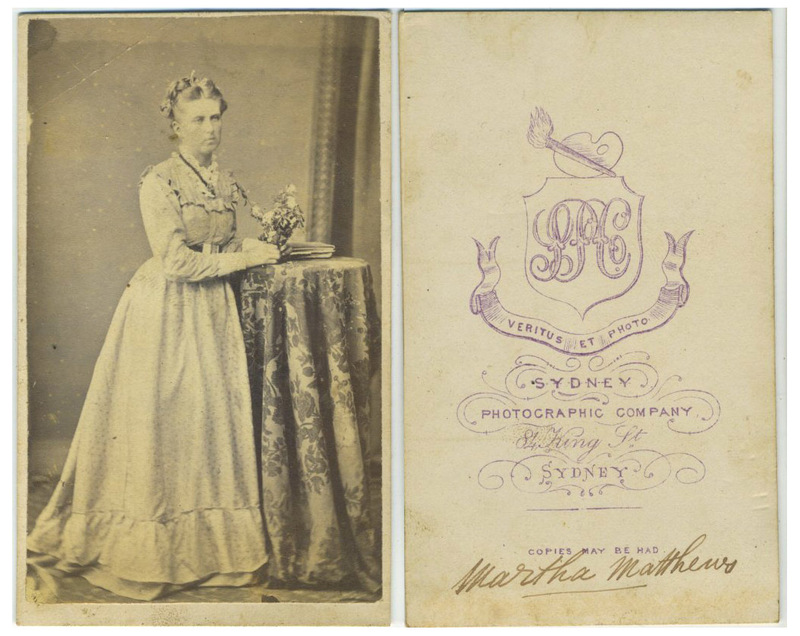 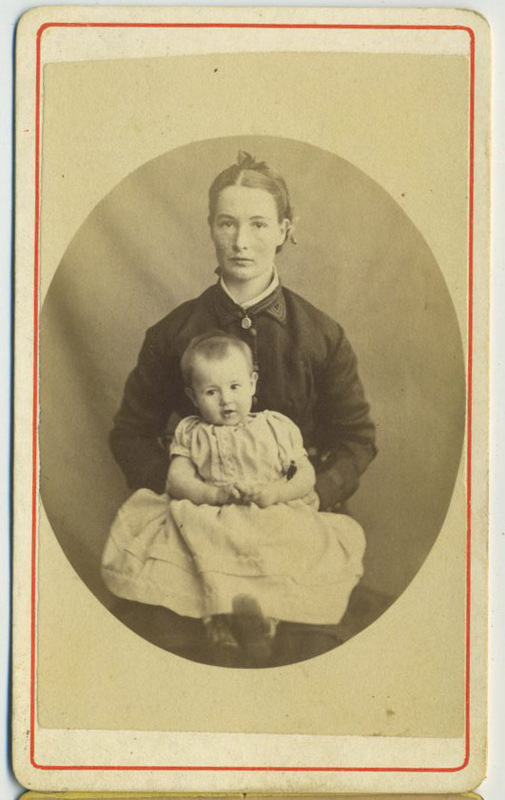 Categories Female, PhotosLeave a comment on Mary A. Telford aged 18 years. 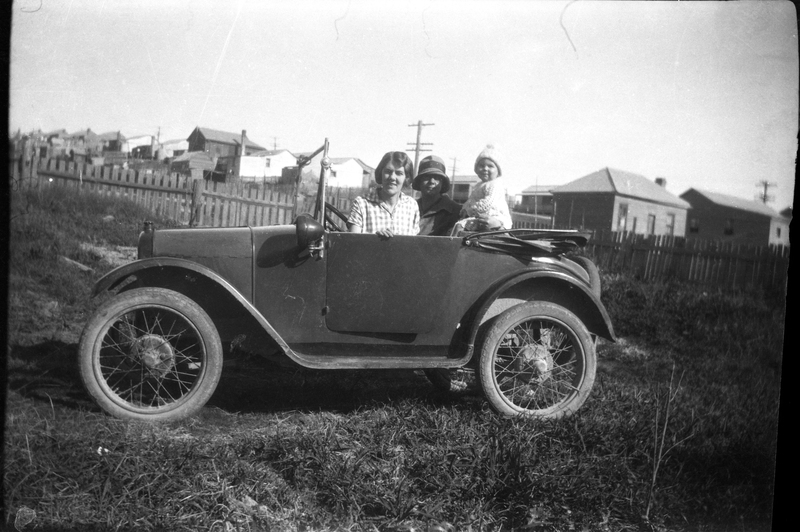 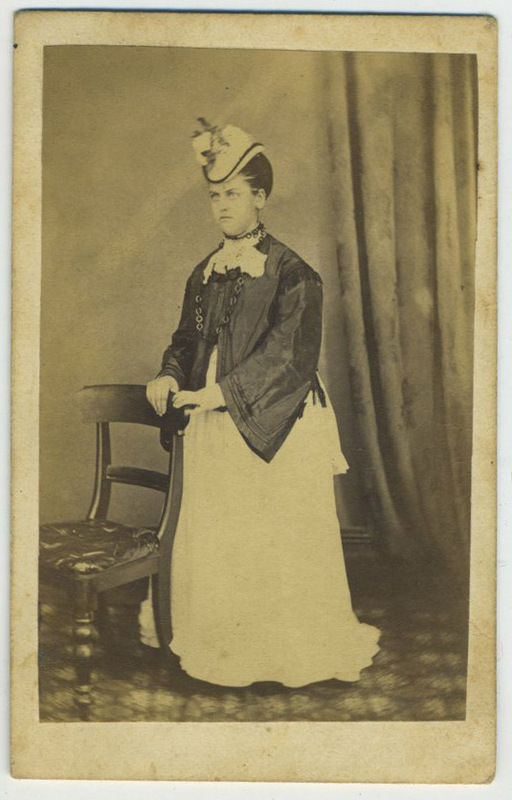 Eleanor Clark (born Russell). 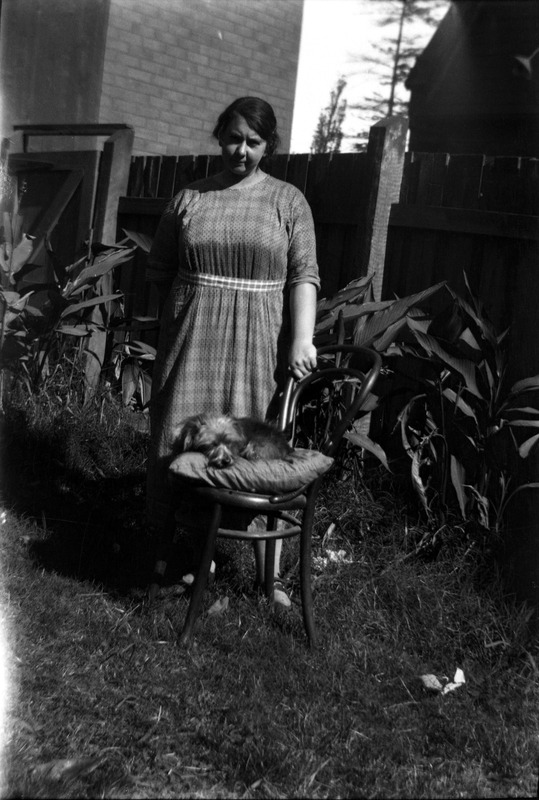 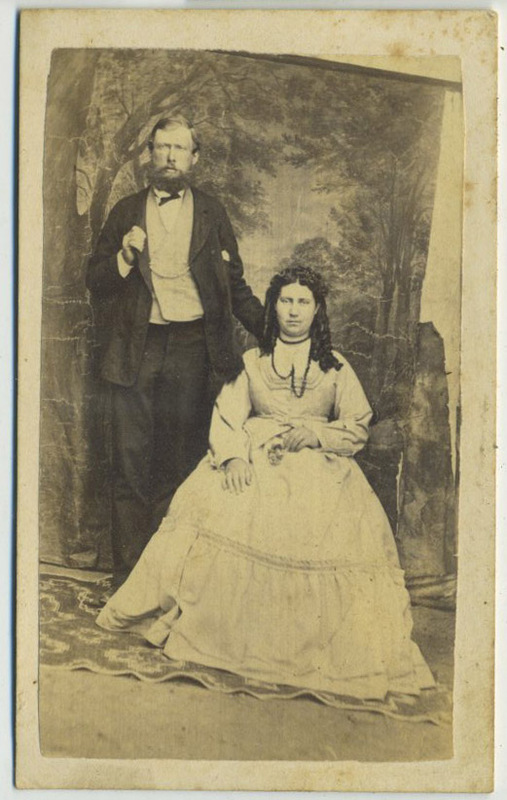 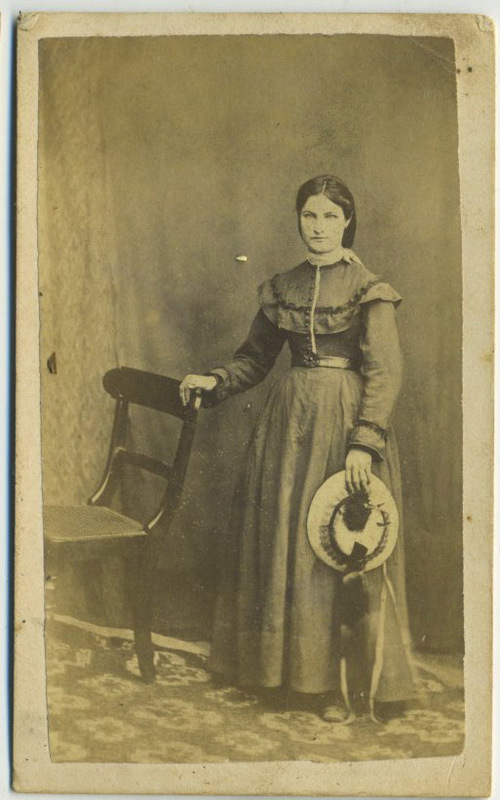 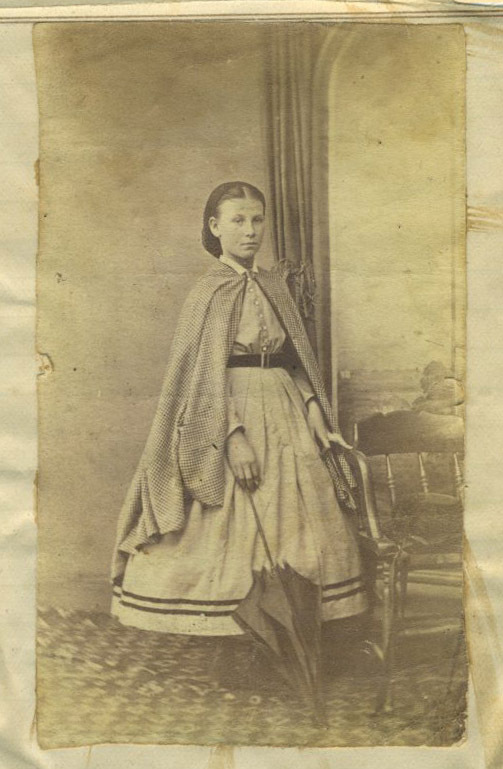 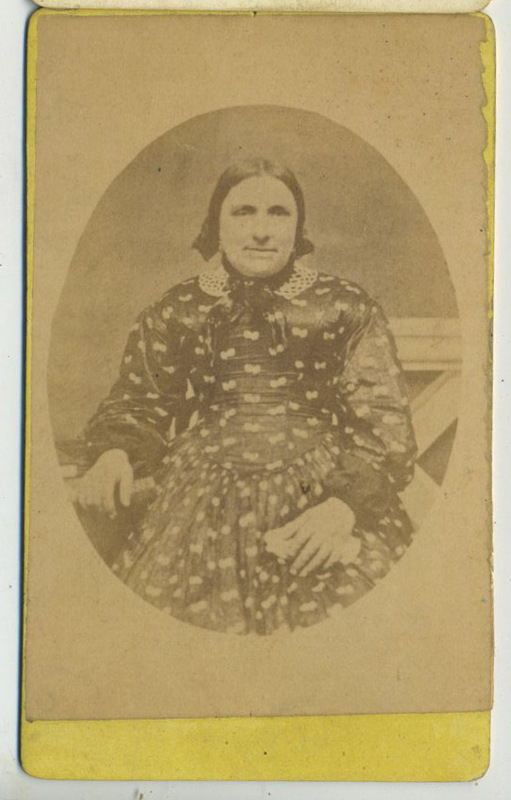 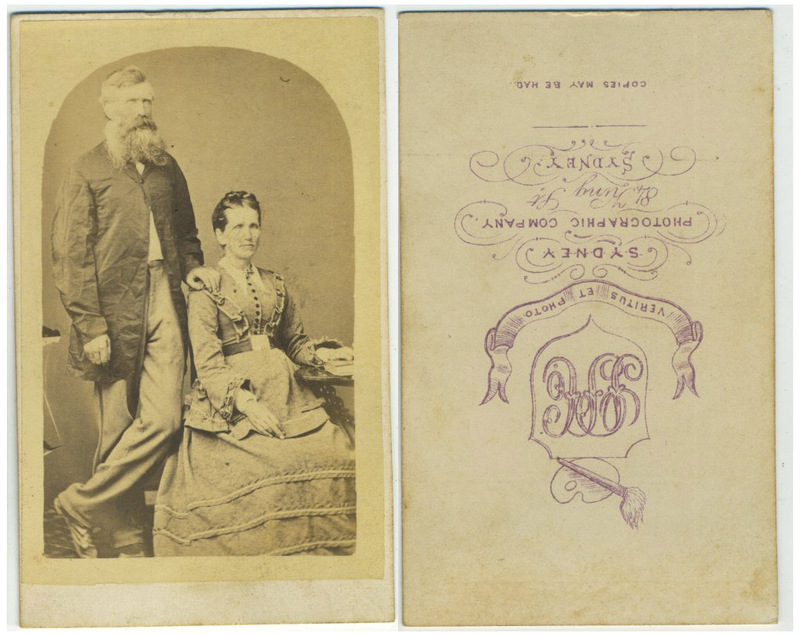 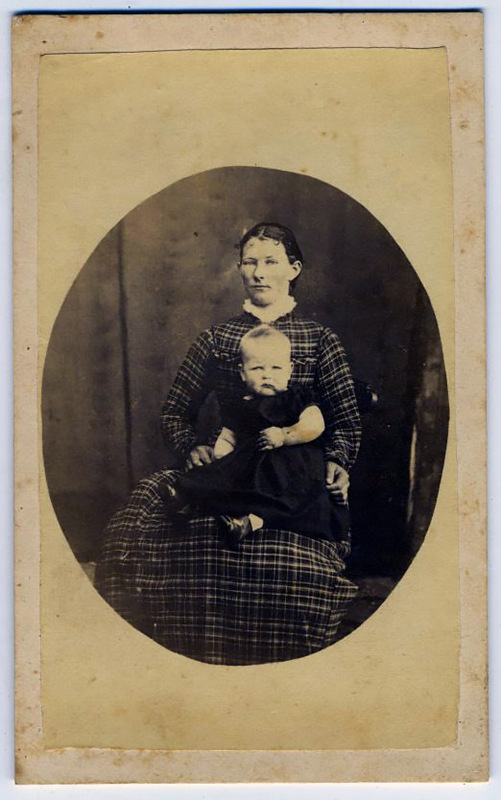 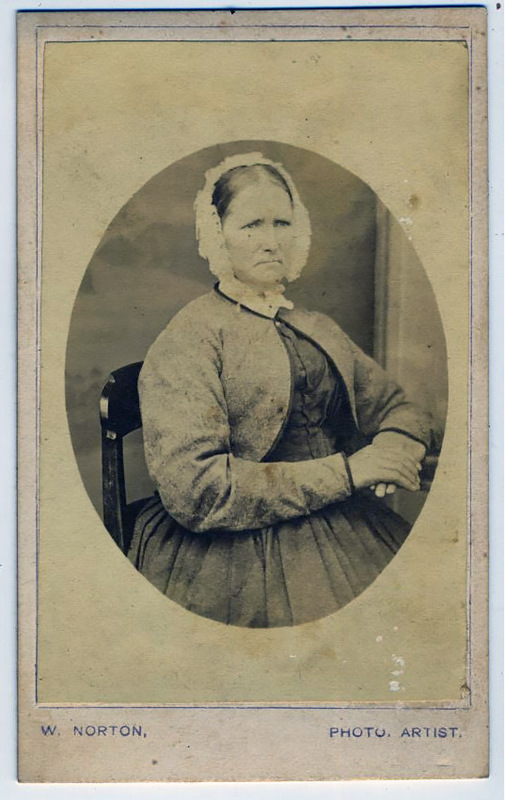 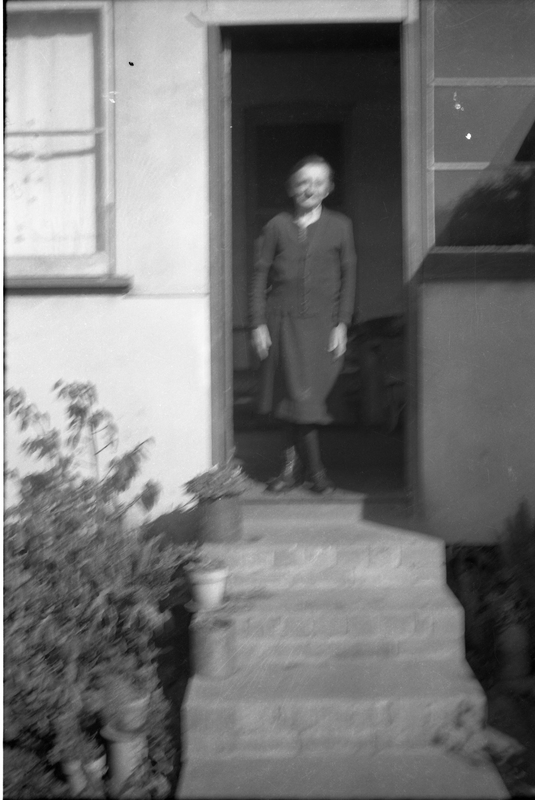 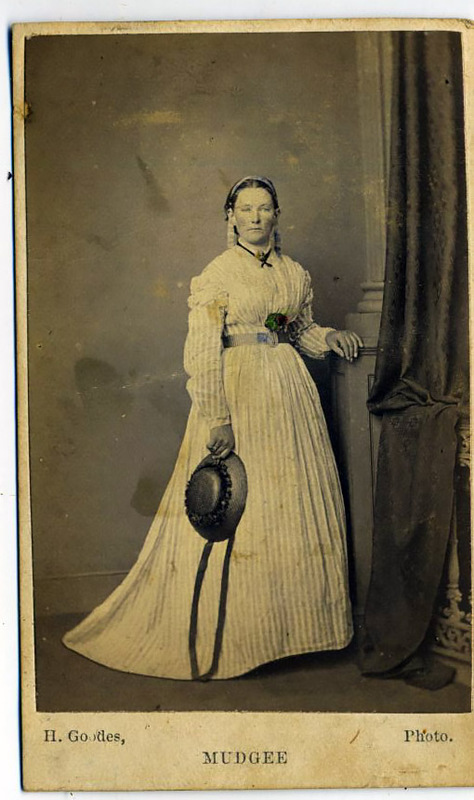 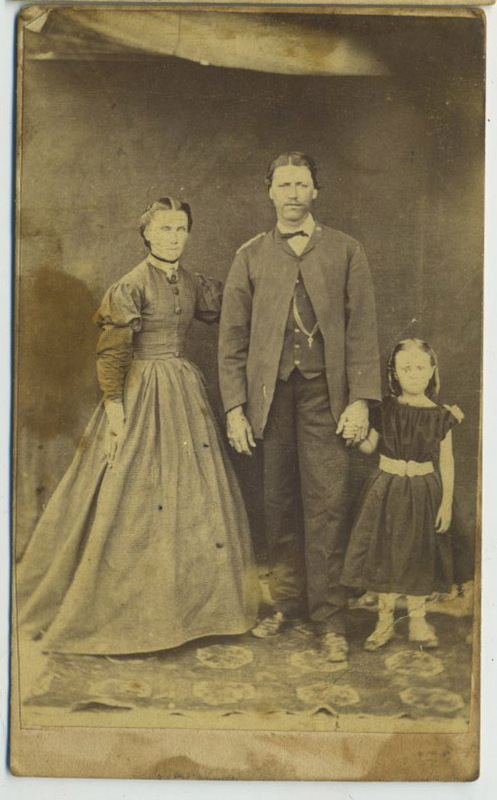 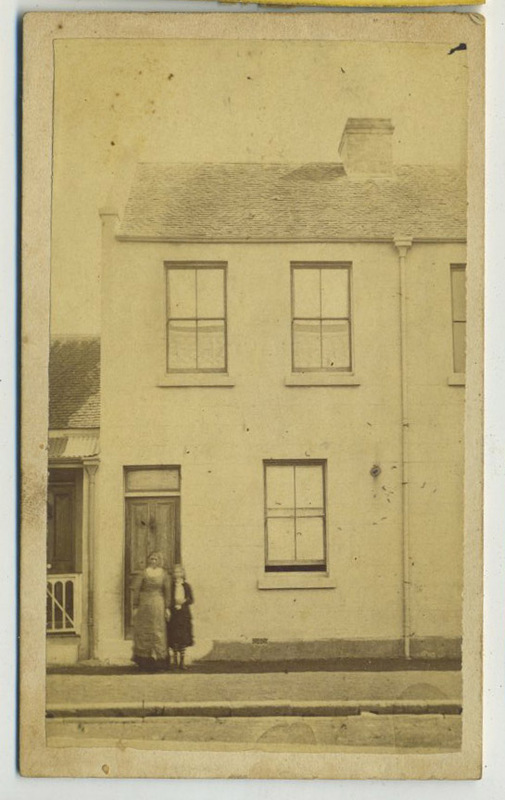 Mother-in-law of William Robert SLAPP (Born Apr 28 1852). 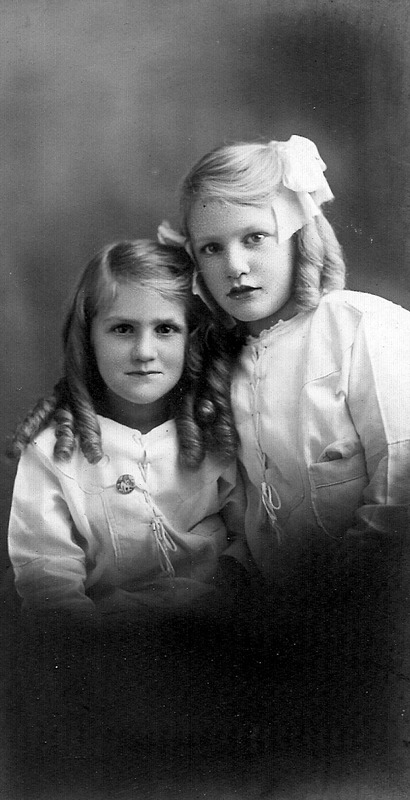 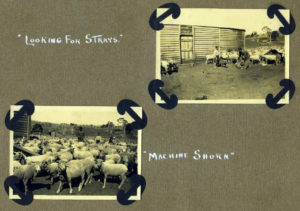 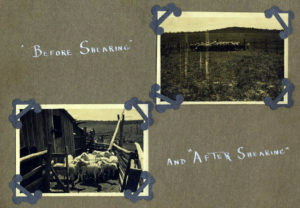 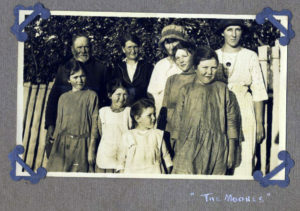 From Ann Bush photo book.